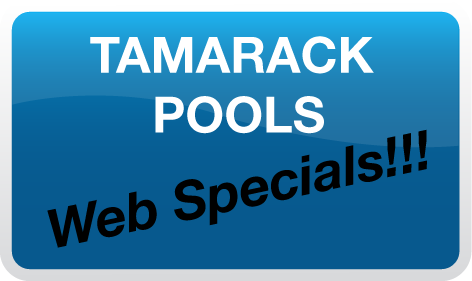 If you have any questions, comments or suggestions about the Tamarack Pools, we’d love to hear from you! Simply fill out the form and click the submit button. We will be in touch with you shortly. Which pool service are you interested in?